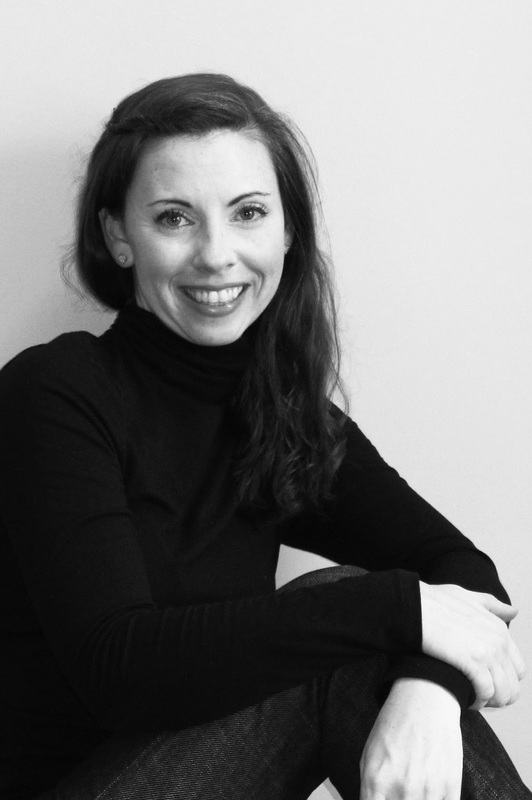 Home / *Feature* / Surge by Melissa West Cover Reveal!!! 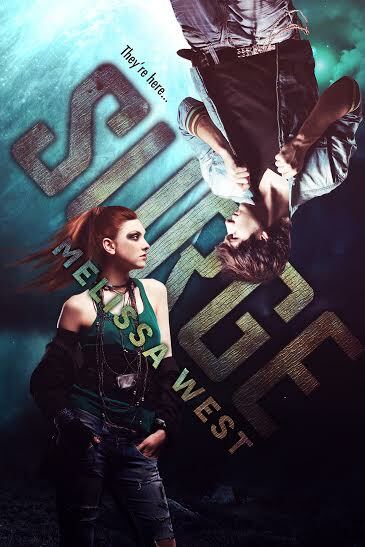 Surge by Melissa West Cover Reveal!! !